An unforgettable gift for friends or family, buy online now. 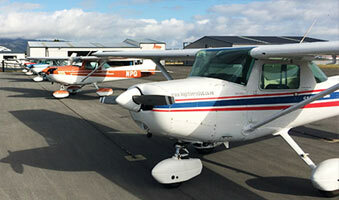 Kapiti Aero Club has been training pilots for over 25 years. 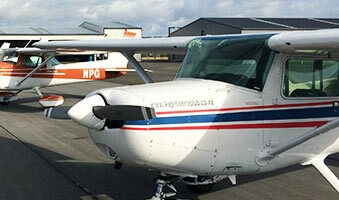 Kapiti Districts Aero Club (KDAC), provides first class practical and theoretical pilot training in fixed wing and helicopter aircraft. Located just off Kapiti Road near the sandy beaches of Paraparaumu, and just a 45 min drive north of Wellington, the Kapiti Districts Aero Club is the ideal base for both students and experienced pilots alike. We offer a diverse range of aircraft which allow for both basic and advanced flight training up to and including single-engine IFR training. Experience the thrill of flying from just $155. Book today! An aeroplane or helicopter experience makes an unforgettable gift. 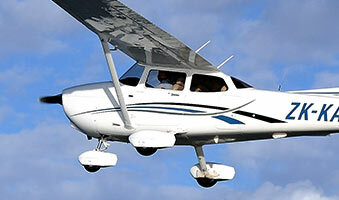 Go solo, get your Private Pilot license, and go beyond including CPL and IFR. 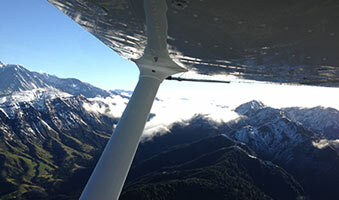 Kapiti Aero Club is staffed by a team of professional instructors committed to helping you achieve your aviation goals. 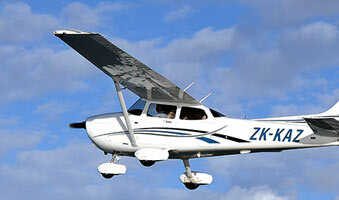 Kapiti Aero Club offers a wide range of fixed wing and helicopter aircraft to suit all tastes and requirements. 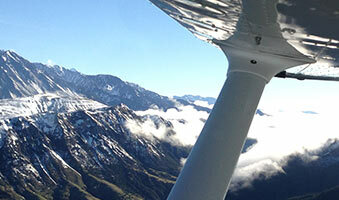 Kapiti Aero Club is just a short hop away from Wellington, Marlborough and the Wairarapa. Just completed my PPL at the club. Fantastic staff, facilities and aircraft. I cannot recommend highly enough. A great place to fly. Friendly and very helpful instructors and staff. I have been a member since 2016. Best aero club in the country! All instructors are genuine people and very friendly. Kapiti has great scenery so scenic flights are great. Took a trial flight, fantastic helpful staff and very reasonable prices. Recommended. Really friendly team here. Great to fly with! Very professional and friendly club, highly recommended for anyone wanting to learn to fly.